Many employers do not understand the law when it comes to employee medical leaves of absence. If your employer denies your request to go on a leave of absence, retaliates against you for taking leave of absence from work, or fires you for taking a medical leave of absence you may be entitled to compensation. I am Karl A. Gerber, founder and lead trial attorney of the Employment Lawyers Group. If you are having a problem with your employer on any employment issue, contact us to discuss your case and your options. In Southern California, we have offices in Sherman Oaks, downtown Los Angeles, Gardena, Oxnard, Tustin, and Riverside. We handle cases in all parts of California and also have offices in other parts of California. We take all employment cases on a contingency which means we do not get paid until and if we collect money for you on your employment case. If you need to take time off from work to recover from a serious health condition or to care for a family member who has a serious health condition, you may be protected by a law known as the Family Medical Leave Act (FMLA). The California Family Rights Act is a California law that provides similar, but better, protection than FMLA. The CFRA and FMLA do not protect all employees. In order to fall under the CFRA or FMLA your employer must have more than 50 employees, you must have been employed 1,250 or more hours during the year before your new leave and not have taken more than 12 weeks of CFRA/FMLA during the last year. In a perfect workplace, leaves of absence from work should be applied for in writing and all requests pertaining to leaves of absence should be in writing. The employer should talk to the employee about what type of leave of absence is most appropriate, or whether there are multiple leaves of absence allowed under the law for the particular situation of the employee. Employees should also be as specific as possible about what their medical condition is, what their doctor suggests, and what the employee requests from their employer in asking for a leave of absence. This does not always occur, and that is one of the reasons why California lawsuits over medical leaves of absence are filed. 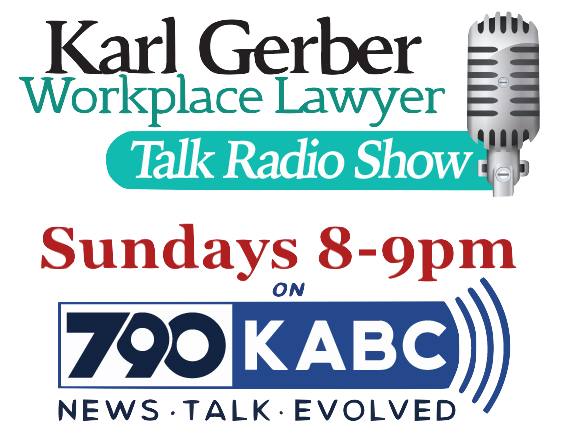 I am Karl A. Gerber, founder and lead trial attorney of the Employment Lawyers Group. If your employer has denied your right to take FMLA leave or has retaliated against you for taking leave, you may be entitled to compensation. Contact our California labor law firm to discuss your case, your options, and whether you qualify for a leave of absence under the FMLA or whether there is a legal exception. In Southern California, we have offices in Sherman Oaks, downtown Los Angeles, Gardena, Tustin, Riverside, and Oxnard. We handle cases in all parts of California, and I am one of the attorneys on every case in our firm. If you are eligible, the law generally allows you to take up to 12 weeks of unpaid leave from work (consecutive or nonconsecutive) in a 12-month period for a serious medical condition for yourself and a limited list of family members under CFRA/FMLA. 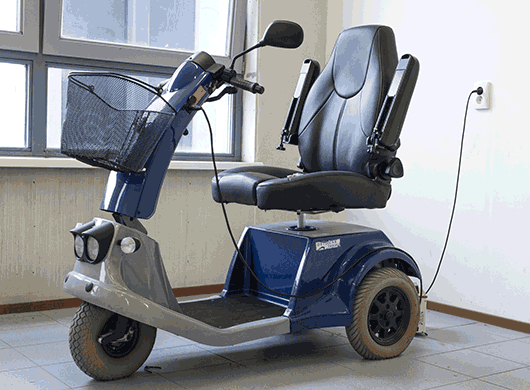 If you are disabled, you may be able to take a longer leave of absence from work. In addition, you may have medical restrictions that would apply to you upon your return to work. For example, if your job involves lifting, you may be restricted to lifting objects weighing not more than 10 pounds. Only a leave of absence attorney can advise you whether these restrictions qualify for a particular leave of absence from work. Alternatively, your employer may have a duty to provide reasonable accommodations for your medical restrictions. What Is a Serious Health Condition? What constitutes a serious health condition and what leave protections from work may exist is a complicated inquiry for which you should consult a leave of absence attorney. 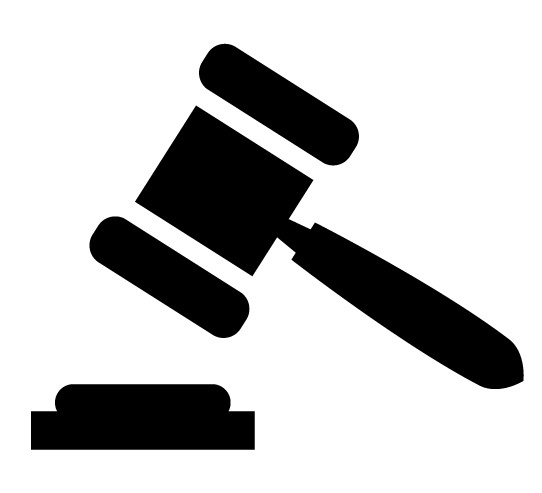 Don't be caught in a bind assuming only one leave of absense law applies in California. Consult a Labor Attorney as to what workplace leave laws apply. Many employers are confused over the overlapping laws that may apply to an employee’s leave of absence from work. For example, in California your right to take certain types of leaves of absence may be protected by the Federal Family and Medical Leave Act, the California Family Rights Act, pregnancy laws, and disability laws. Since your company’s human resources department may not be adequately trained, it is best to consult an experienced employment law attorney to determine your rights under the law. However, if you are still employed we strongly recommend you consult with your human resource department about how to take a leave of absence at your particular job, and what is considered a leave of absence at your particular employer. 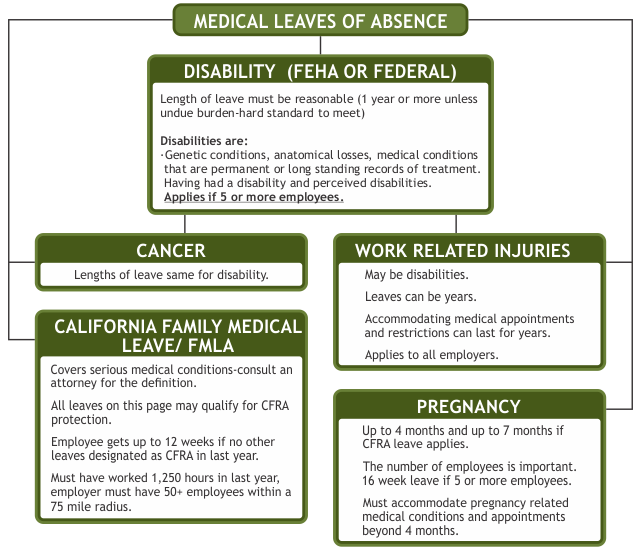 If your employer’s leave of absence policies contradict California or Federal law we would like to speak to you. To speak to a California Family Rights Act lawyer, call 1-877-525-0700 toll free. We handle all cases on a contingency fee basis with no upfront costs. Se habla español. Our Employee Law firm has handled hundreds of cases for employees whose legal rights were violated due to a leave of absence from work, or their medical condition. We look forward to helping you if you have workplace dispute, especially about a medical leave of absence.